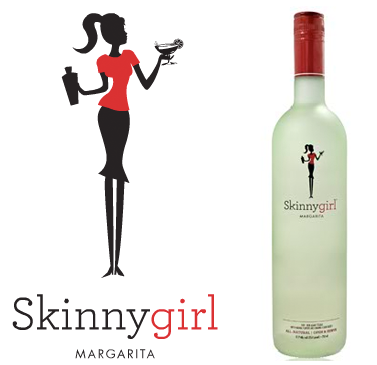 I'm loving the Skinnygirl margarita! It's fresh and delicious and I love that it's made from clear agave tequila (yum). Read more about how the owners of Jim Beam purchased the brand from Bethenny Frankel here. 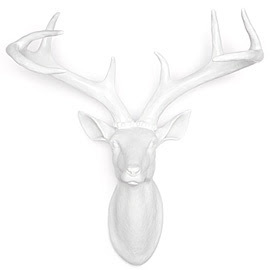 I'm loving this deer head from Z Gallerie. I love animal heads. I can't explain why - I was a vegetarian for nine years so you would think I would be opposed to them, but no. 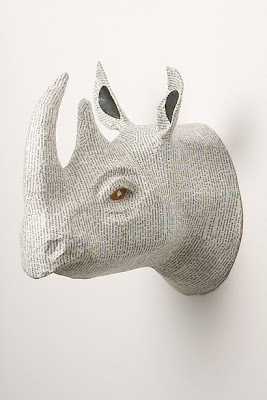 We already own this sweet rhino from Anthropologie, but really, one can't have too many animal heads. I'm loving getting ready for the new school year! I cannot wait to meet my incoming firsties! I have been getting excited for the new school year too! 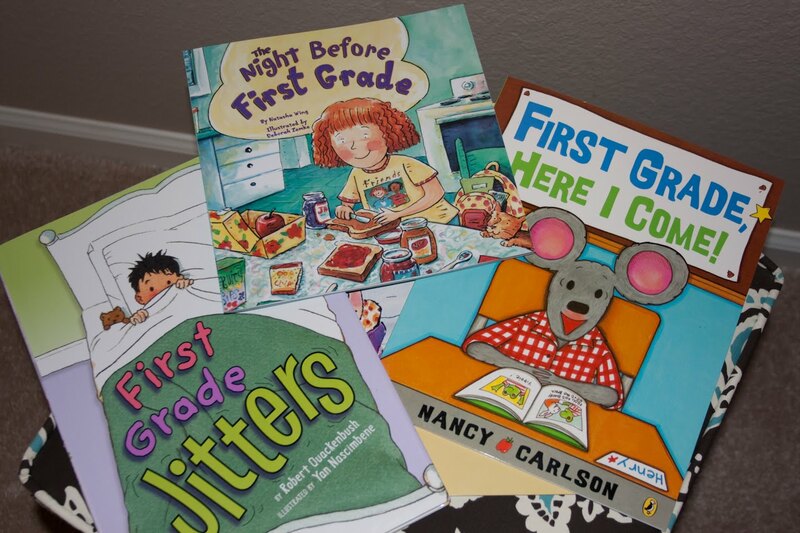 Have you checked out all of the classroom ideas on pinterest? I have found some really cute ideas over the last few weeks! I love all of your loves! 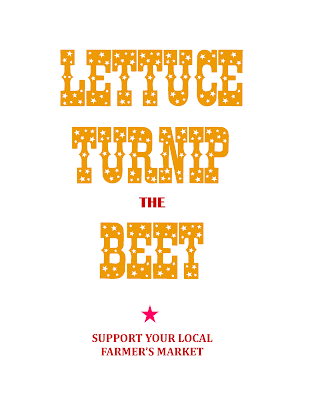 :) Especially the Skinnygirl... and the farmer's market printable! Hope you're staying cool on this HOT Wednesday! Well now I'm going to have to stop at TJoes on my way home. Those things look amazing! 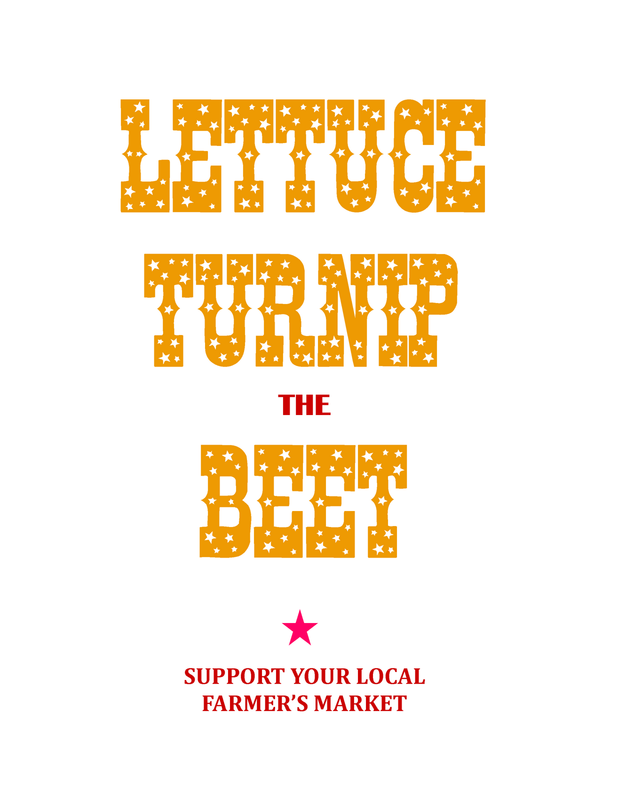 I couldn't agree more with the farmers market. YUMO! I love Skinnygirl too! Did you hear she is coming out with a Skinnygirl Sangria? Sign me UP!! I love Skinny Girl margaritas! I think I drank an entire bottle one night... but onto other news: I also love those Anthropologie animal heads. 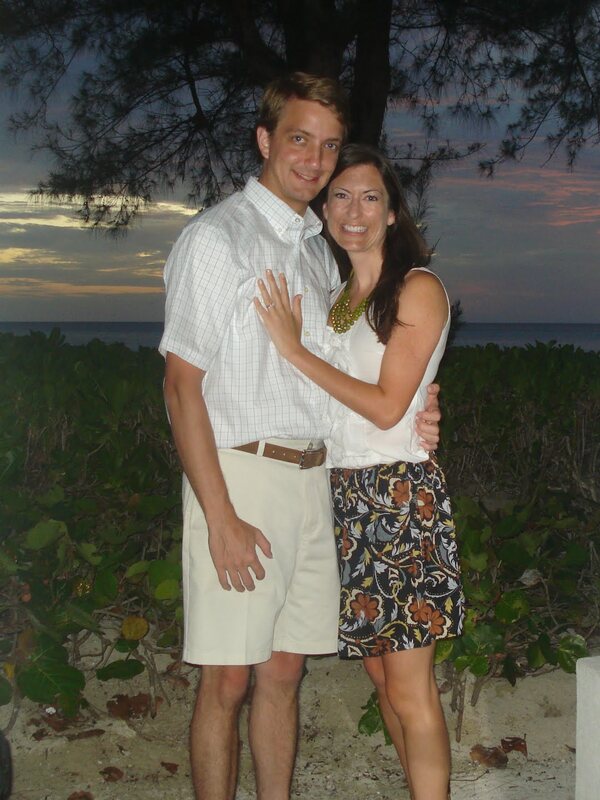 They're just so darn cute!! Skinny girl margaritas are kind of the best thing in the entire world. The printable is so cute too! You definitely have a lot of awesome things to be lovin'! 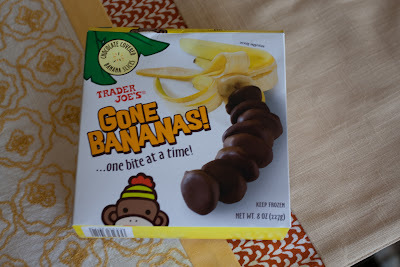 Chocolate covered bananas??!! It's like Disneyland!!! They so need to bring TJs to France..like pronto.